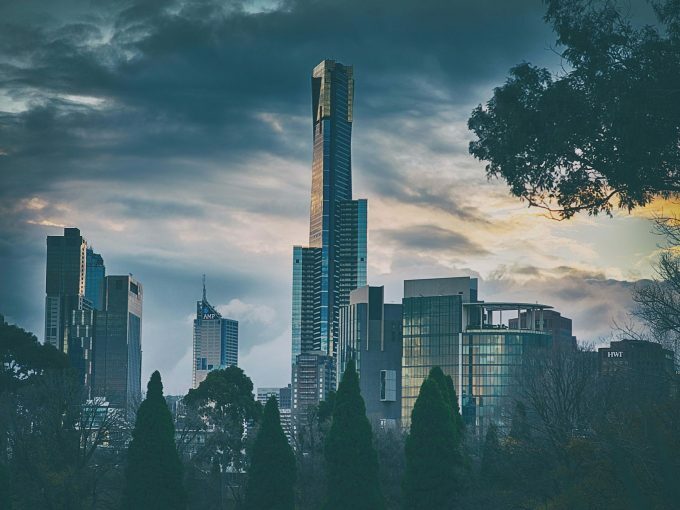 Since 2012 the Centre for Urban Research has been supporting and enabling RMIT’s urban research community to build and develop its capabilities and respond to pressing theoretical and applied questions posed by rapid urbanisation. 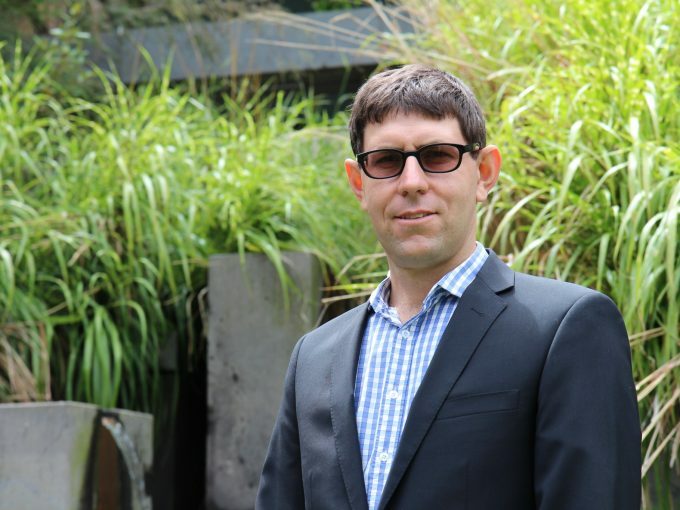 As the Director of the Centre I’m continually amazed by the depth and breadth of the research that’s undertaken in the Centre and the dedication and enthusiasm of colleagues to produce knowledge that enhances understanding of urban problems. Last year alone we produced 95 peer reviewed scientific articles. Some of this work attends to conceptual questions, such as Libby Porter’s appraisal of indigenous recognition in the city, Matt Caulkin’s work on dwelling and possession in urban space, or Brian Coffey’s investigation of the way that environmental policy frames have evolved in Victoria since the first recognition in the 1970s that the environment mattered. 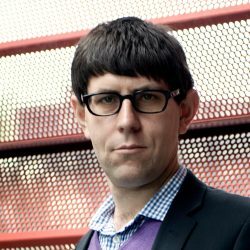 Further work responds to applied questions, such as Elizabeth Taylor and colleagues work developing new spatial techniques to offer the first ever count of car parking spaces in Melbourne, Ian McShane’s work on the provision and management of public Wi-Fi systems, or Yolande Strengers and colleagues’ investigations of energy poverty patterns. All of the research we do in CUR is dedicated to improving knowledge of cities and enabling new responses to urban problems. 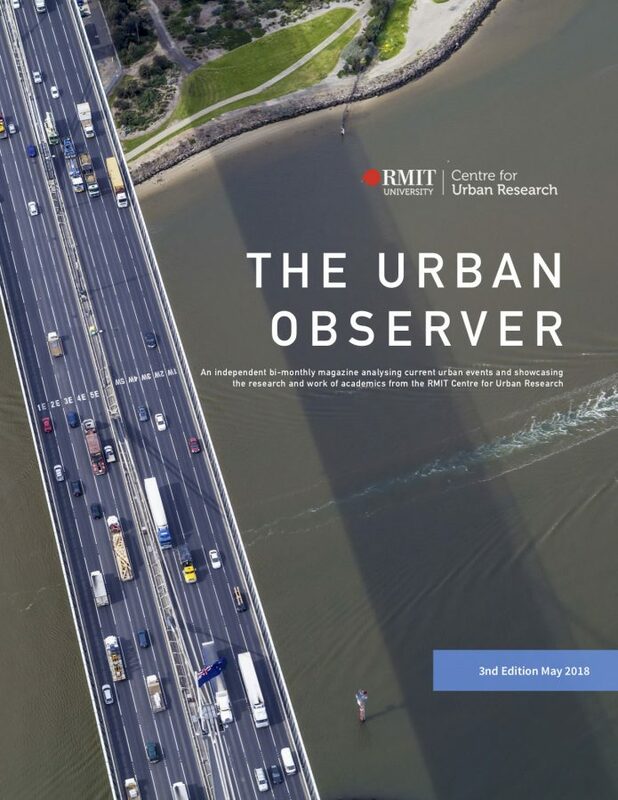 The Urban Observer is an important way for us to ensure our research is accessible to a wide audience of colleagues and partners. 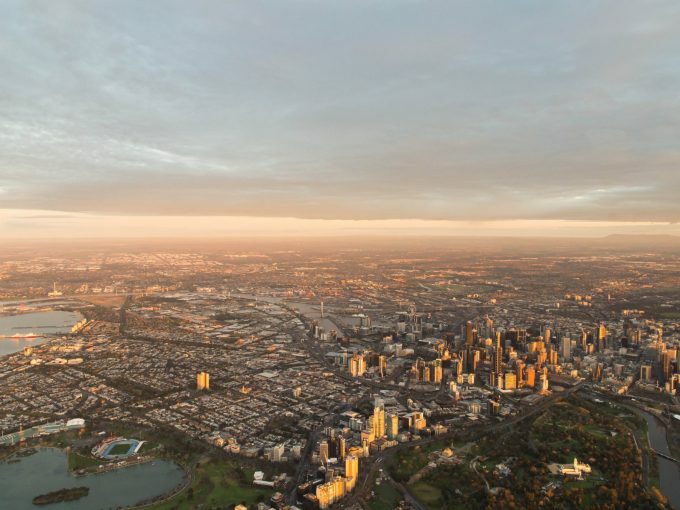 There is much more that we can do to support Australian policy efforts in the urban domain and in turn to enable stronger global responses to urban challenges. In February this year I attended the 2018 World Urban Forum in Kuala Lumpur which is a biennial gathering of 25,000 urbanists and urban policy makers who over a week of meetings, workshops and seminars to share knowledge and plan actions to shape and manage global urbanisation. RMIT sent a large delegation to the World Urban Forum including senior and early career staff plus six PhD students. All who attended were impressed the quality and content of debate and discussion and by the extent of effort among countries in the developed and developing world to respond to the questions and challenges posed by urbanisation. Much of the debate centred on the task of aligning policy efforts to better manage urban development with key global agreements such as the New Urban Agenda, the UN Sustainable Development Goals and the Paris Agreement on Climate Change. Returning to Australia though offered pause for reflection. 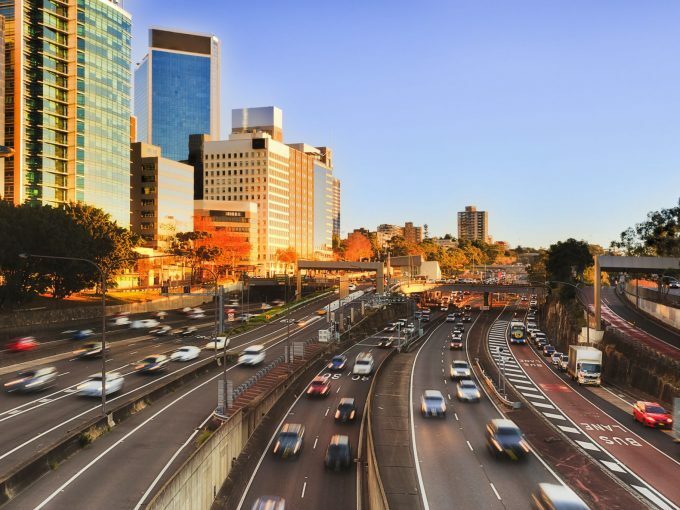 Although we’ve seen a return by the Australian Government to the terrain of urban policy since 2015 there is only limited recognition of the responsibilities Australia has accepted under the SDGs, including SDG 11 on cities and communities. Little policy at either state or federal level references the SDGs let along begins to apply the comprehensive sustainable development objectives of the SDGs to urban policy. This omission will need to change over the SDG timeframe to 2030. At CUR we have begun an internal conversation about the SDGs with a view to making this global framework a much more prominent feature of our research effort. We look forward to developing our research response to the SDGs in partnership with our colleagues in the RMIT Sustainability and Urban Planning teaching program and across the University more generally. And we also look forward to conversations with our research partners in government, industry and wider community and civil society about how we can apply the principles of the SDGs to the way we shape and manage our cities and regions.